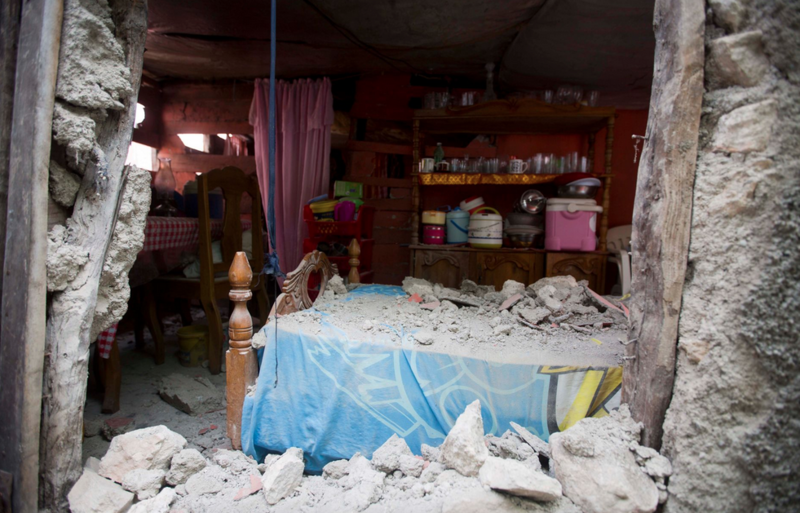 A magnitude 5.2 aftershock struck Haition Sunday, even as survivors of the previous day’s temblor were sifting through the rubble of their cinderblock homes. The death toll stood at 12, with fears it could rise. The tremors caused panic on streets where emergency teams were providing relief to victims of Saturday’s quake, which toppled cinderblock homes and rickety buildings in several cities. 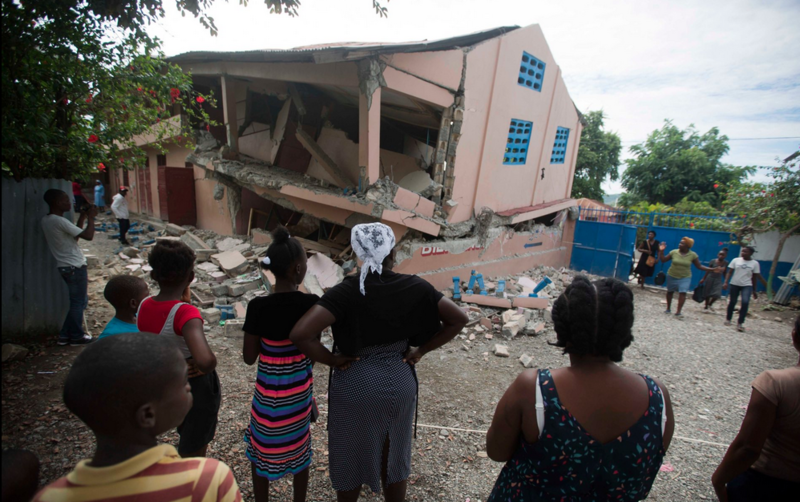 Haiti’s civil protection agency said at least seven people died in the coastal city of Port-de-Paix and three people died in the nearby community of Gros-Morne in Artibonite province. Among the dead from Saturday night’s quake were a 5-year-old boy crushed by his collapsing house and a man killed in a falling auditorium. A total of at least 12 people were killed in the quake, Interior Minister Fednel Monchery told radio station MAGK9. Authorities said 188 people were injured. 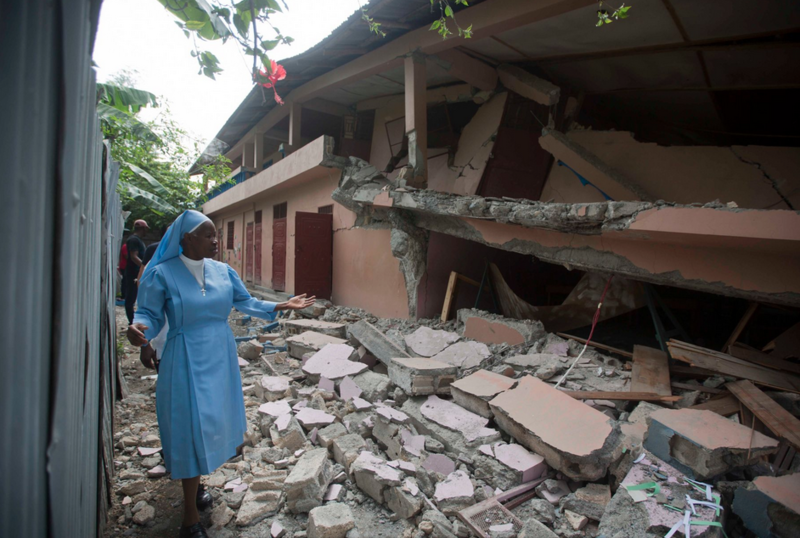 “I feel like my life is not safe here,” said nun Maryse Alsaint, director of the San Gabriel National School in Gros-Morne, where several classrooms were severely damaged. The prison and police station in Port-de-Paix were damaged, leading some inmates to try to escape, but police said they managed to prevent a break out. 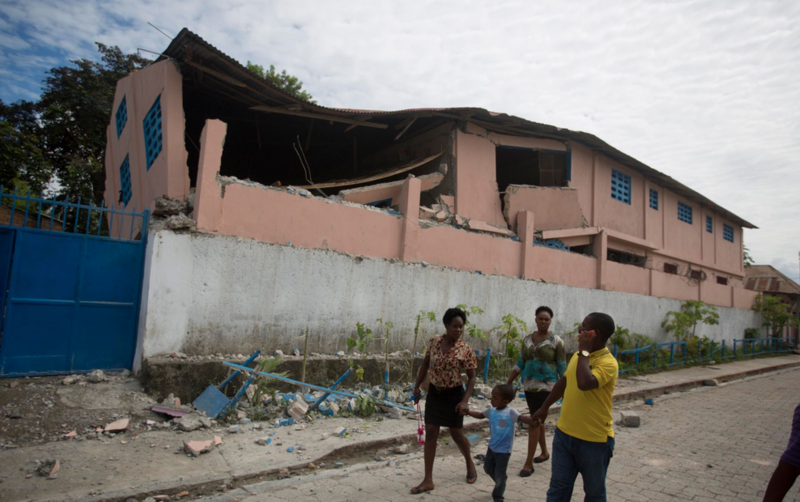 The USGS said Saturday’s quake was centered 12 miles (19 kilometers) northwest of Port-de-Paix, which is about 136 miles (219 kilometers) from the capital of Port-au-Prince. 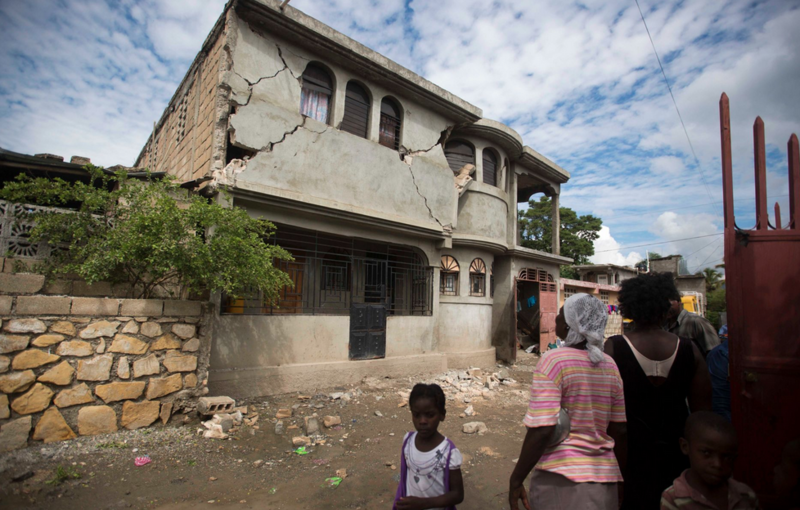 In Haiti, officials have struggled to shore up buildings despite the two major fault lines along Hispaniola, which is the island shared with the Dominican Republic. 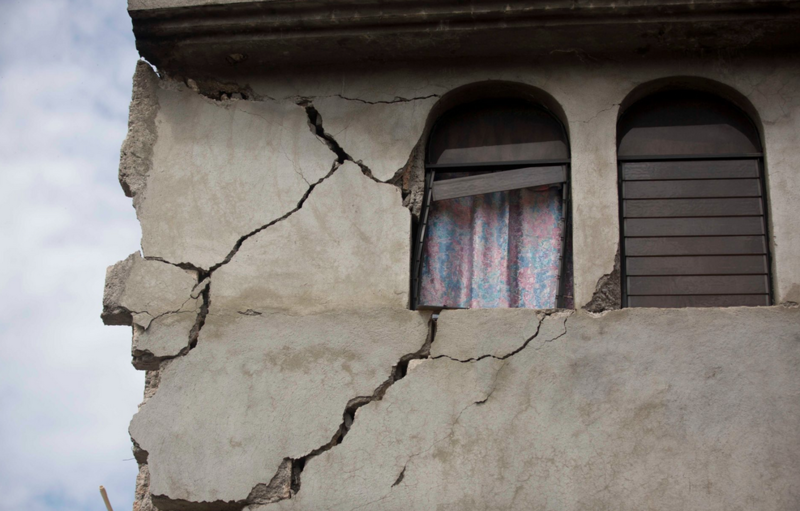 Deep poverty and government instability have also rendered weaker homes and structures particularly vulnerable in earthquakes. Rescue workers in Haiti said they were not looking for any more victims. 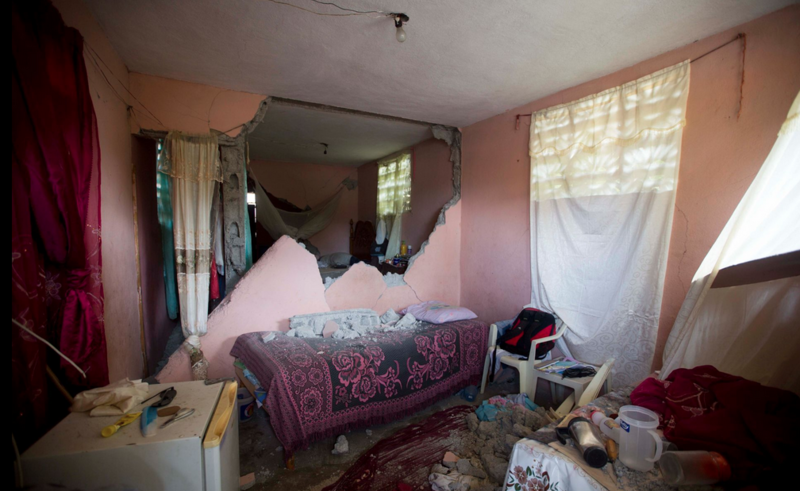 In the town of Gros-Morne, one bed was covered in rubble, while the exterior walls of some homes were visibly cracked. Others tilted at precarious angles. “The house can fall at any time,” he said. Haiti President Jovenel Moise said on his Twitteraccount Sunday that civil protection brigades were working to clear debris. He also said the government had sent water and food.